Using data from the Kepler space telescope, astronomers speculate that our galaxy holds billions of Earth-like planets. The existence of planets outside our solar system was strictly the domain of science fiction until 1992, when scientists confirmed that at least two of them circled a rapidly spinning neutron star called a pulsar in the constellation Virgo. Another extrasolar planet was detected three years later around 51 Pegasi, a Sun-like star, and since then more than 1,000 have been discovered. Most of these, large and boiling hot, are incapable of supporting life as we know it. 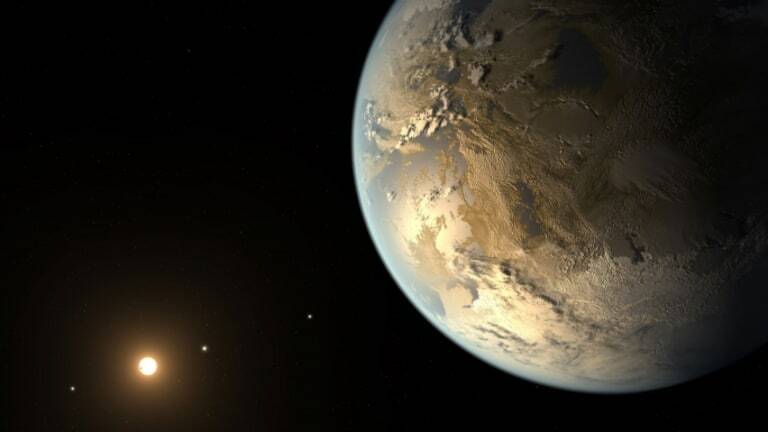 In 2011, however, NASA announced the discovery of Kepler-22b, the first known planet in the “habitable zone,” where liquid surface water is possible. Before breaking down earlier this year, the Kepler spacecraft was a particularly important tool in the search for new worlds. It monitored about 170,000 stars in the Cygnus and Lyra constellations, looking for tiny dips in brightness that occur when planets cross in front. At last count, it had identified 3,538 planet candidates, with more certain to come as additional data gets analyzed. 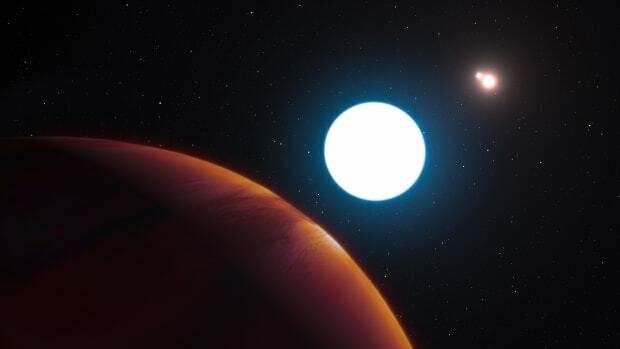 Of these, 167 were subsequently confirmed, including Kepler-22b, four other habitable zone planets, a dozen or so planets smaller than Earth and a few that, like Tatooine in the “Star Wars” movies, orbit two stars. Kepler has even established that at least three extrasolar planets, and likely many more, are rocky. “All of a sudden it’s like our blinders have been completely lifted,” said Natalie Batalha, Kepler’s mission scientist. 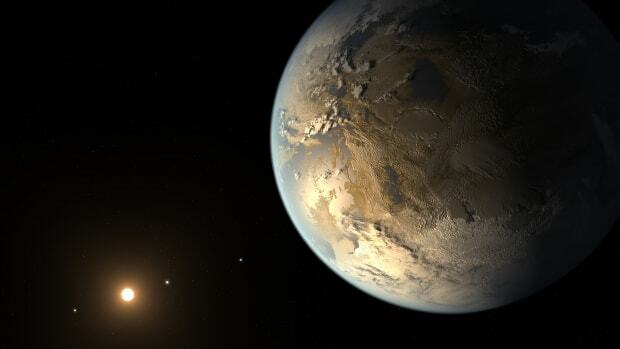 She expressed particular interest in Kepler-62f, a planet smack in the middle of the “Goldilocks” zone and only 40 percent larger than Earth. The latest and arguably most stunning analysis of Kepler data came Monday, when an independent research team hypothesized that Earth-like planets—defined as those with a diameter one to two times that of Earth and located in the habitable zone—orbit 22 percent of Sun-like stars in the Milky Way galaxy. “If we assume that planets are as prevalent locally as they are in the Kepler field, it means that…the expected distance to the nearest one is about 12 light years,” said Erik Petigura, a Ph.D. candidate at the University of California at Berkeley, who authored the paper along with astronomers Geoffrey Marcy and Andrew Howard. The team furthermore noted that Earth-size planets are much more common than larger, Jupiter-size planets, at least in the warmer regions of solar systems. In order to reach their conclusions, Petigura and his colleagues examined only Sun-like stars shining with steady brightness. This left them with 42,557 of the 170,000 stars in Kepler’s field of view. 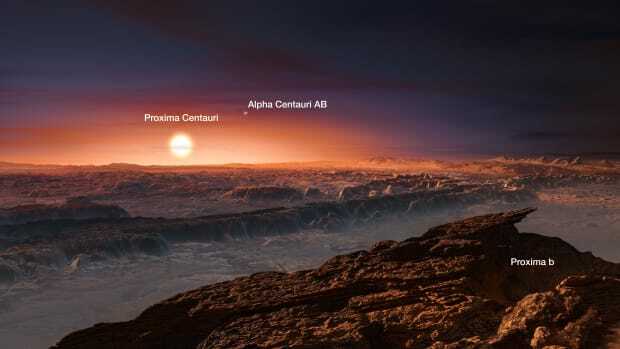 With the help of customized software, a supercomputer in Oakland, California, and telescopes on the summit of Hawaii’s Mauna Kea, they identified 10 Earth-like planets among those stars. 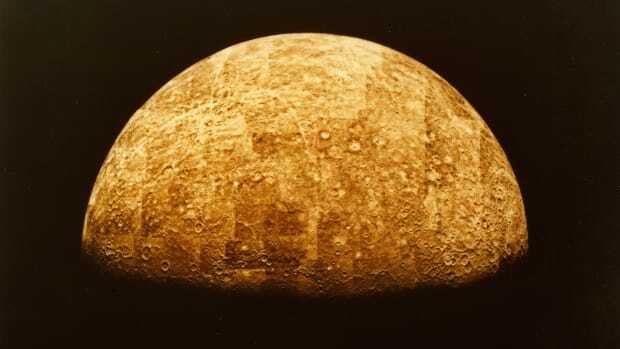 They then inserted false planets into their program, assuming that the percentage missed by the software would correspond to the percentage of real planets missed. 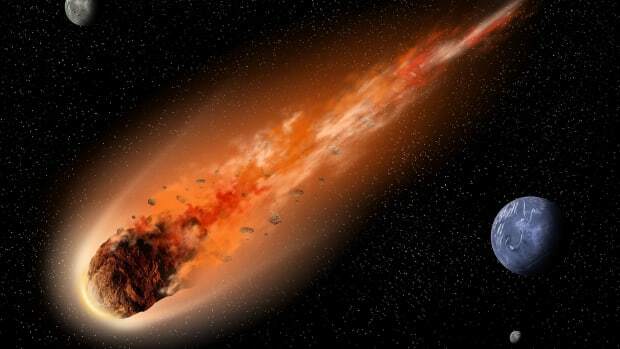 And they made sure to take into account that only a small fraction of planets can be seen crossing their host stars. If their predictions are correct, then Earth-like planets exist around 11 billion of the roughly 50 billion Sun-like stars in the Milky Way. According to a separate paper published earlier this year, 15 percent of red dwarf stars—or close to 50 percent if the habitable zone is expanded—likewise have an Earth-like planet orbiting them, thereby bringing the approximate number of such planets in the galaxy up to 40 billion. Planets circling red giants and other types of stars, along with certain moons, may also be the size of Earth and in the habitable zone. 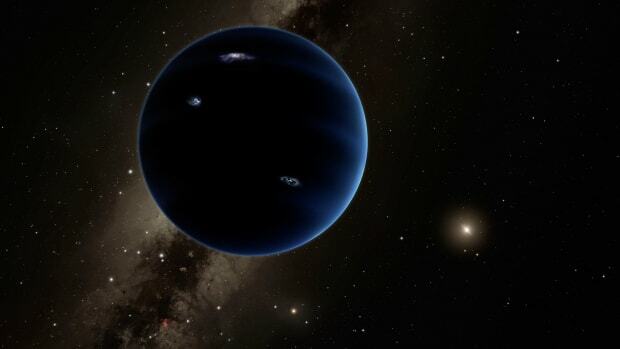 Have Researchers Discovered a (New) Ninth Planet?